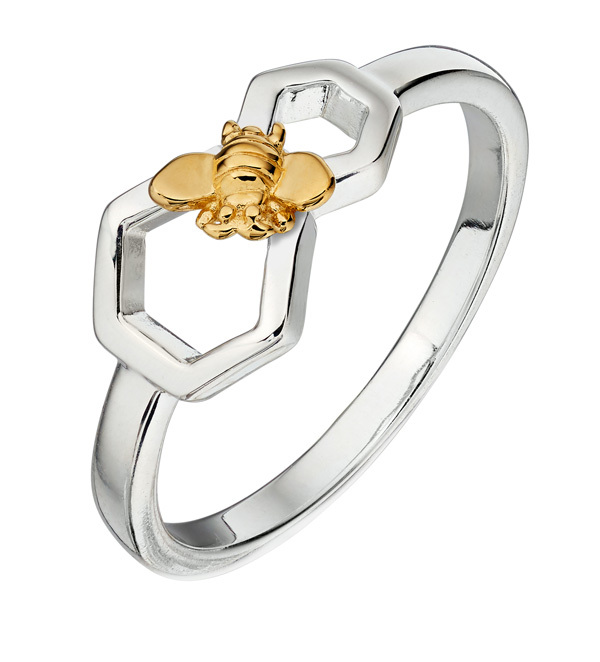 Gecko Jewellery has launched a range of bee-inspired sterling silver- and gold-plated jewellery in collaboration with the British Beekeeper’s Association (BBKA), the UK’s leading bee charity. 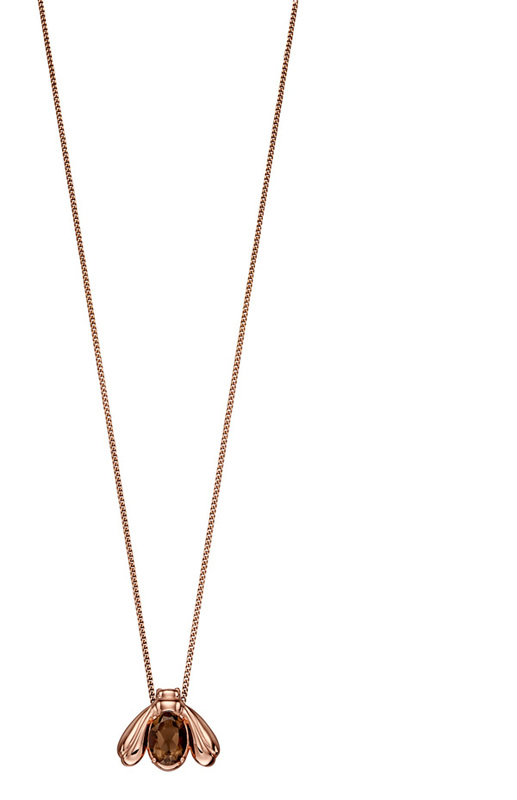 The new collection has eight pieces, including earrings, pendants, a ring and a bracelet; with designs featuring bees and honeycomb highlighted with delicate touches of rose and yellow gold plating. 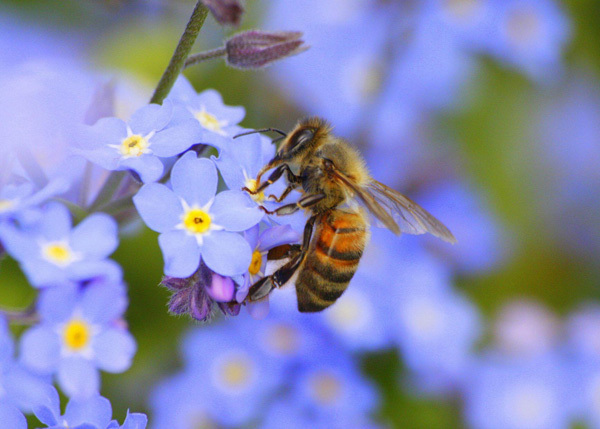 Every purchase will raise much-needed funds to protect the British bee, an essential element of our eco-system, with 15% of all sales going direct to the British Beekeeper’s Association.